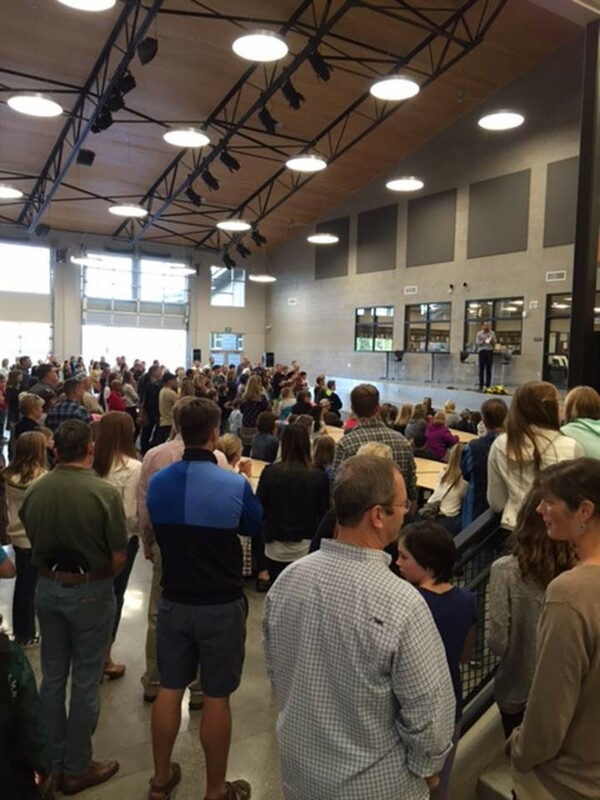 On September 2, 2015 the Bend LaPine School District Administration and School Board hosted an open house for parents and students to celebrate the newly constructed Pacific Crest Middle School located in Bend Oregon. Kirby Nagelhout Construction Company started construction on the 120,000 square foot building in June of 2014. The school has been completed and is ready for students and staff for the first day of school on September 8.